Core Mechanical participated in this year’s Block Kids event at Schultz Elementary on January 24, 2015. 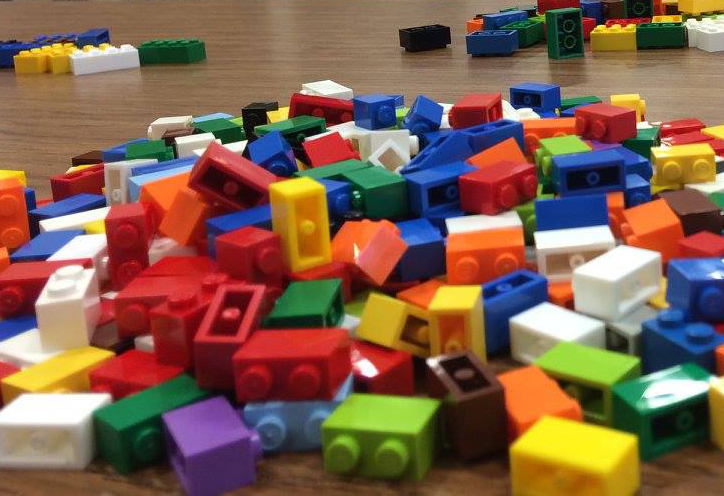 Over 40 elementary school students participated in the competition, using Lego blocks to build a construction project of their own. The first place winner will go on to a regional and potentially national competition. If you’re in the construction industry, we encourage you to think about helping out with next year’s event or joining NAWIC – The National Association of Women in Construction.